F5 is the market share leader in Application Delivery Controllers (Gartner ADC Magic Quadrant, 2010), with revenues of over $882 million in 2010. F5's customers include 41 of the top 50 Fortune 500 companies, the world's top 10 fixed and mobile service providers, 15 of the world’s top 15 commercial banks, and more than 16,000 other organizations. F5 used MySQL with partitioning to increase performance over 1000%, which made a new real-time performance graphing product module possible. This new module became the F5 Enterprise Manager product's most compelling differentiator. "Using MySQL with partitioning, we took our product from a maximum of 3,500 records per second to 22,000 records per second for a 6x performance gain. We’re now at 10x performance from pre-partitioning levels and still haven’t reached the max simply because we haven’t had enough test machines. 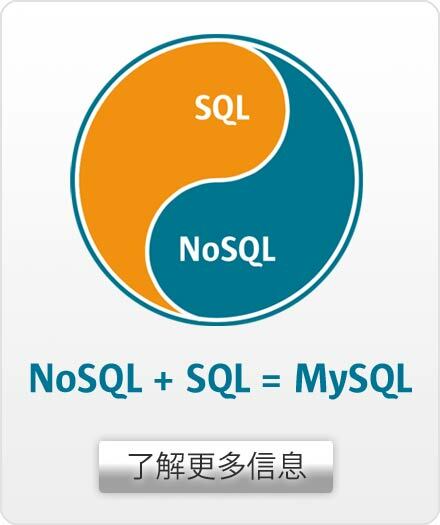 Our overall experience with MySQL has been extremely positive. MySQL has well-designed processes that provide the capabilities we need, including partitioning. And MySQL just runs and runs – our customers have never had to reboot."